"This great band is fun, classy and for HIRE!" 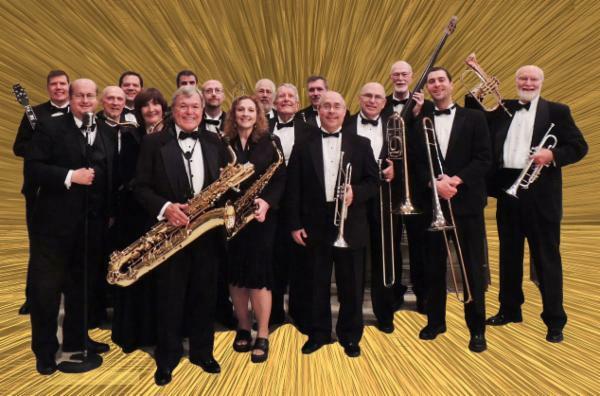 Entertaining the Washington D.C. area with the classic tunes of the Big Band era and beyond! to book the NLDO for your event!